Four weeks after the annual Criterium de Neige competition in Val d’Isere, the world’s fastest women are back in action, hopefully none the worse for Christmas and New Year excesses, at yet another world-famous resort. The men’s tour ramps up with the Wengen classic, the Lauberhorn, known among other things for seeing the highest speeds achieved on the circuit (up to 163kph) and being the longest at 4.4km. After the Arlberg, there’s no rest for the speed queens as they head to the iconic “Queen of the Dolomites”, which will itself be hosting the World Championships (in Åre in Feb) in two years’ time. 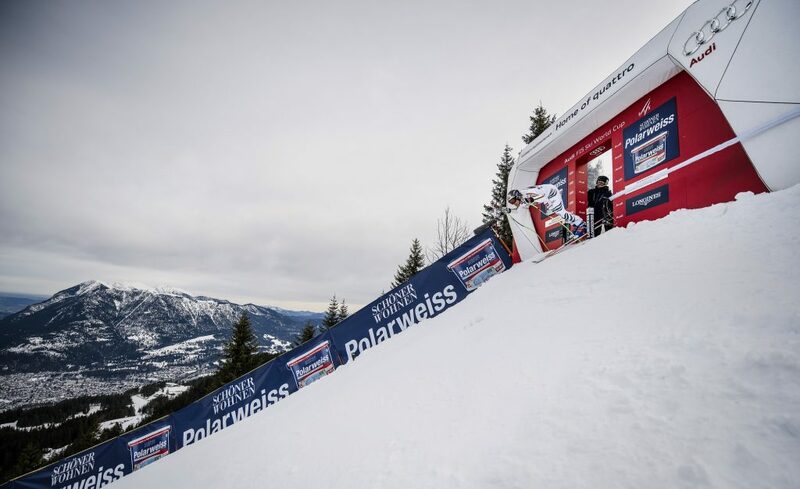 The Grand National of the ski racing world, the Hahnenkamm is the race everyone wants to win as much as, or perhaps more than, Olympic gold. Dave Ryding will be hoping to better his silver in the slalom race two years ago. 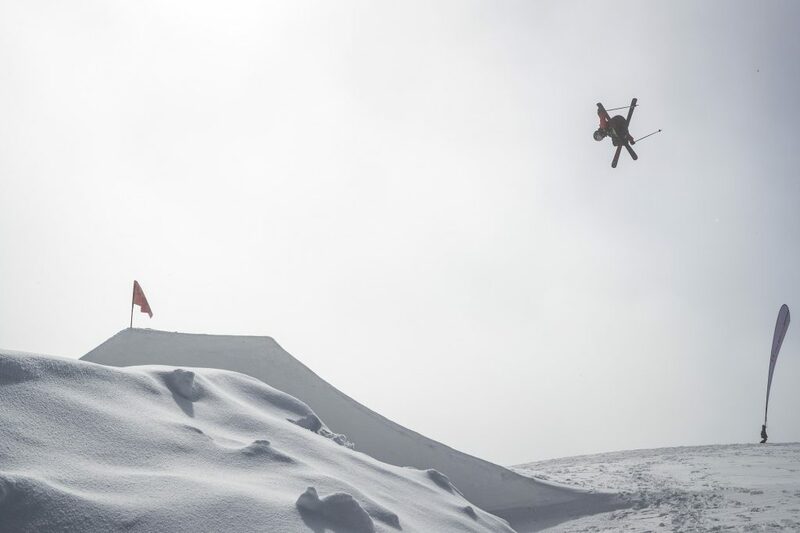 Britain will be hoping to bring home some medals in the 2019 World Championships, which cover some of our strongest disciplines, including slopestyle and big air, staged across three resorts. Perhaps a little overshadowed by the mighty Lauberhorn and Hahnenkamm, the annual Garmisch race on the famed Kandahar course is the final test for the world’s fastest men ahead of the biannual World Championships. The biggest event in the alpine racing calendar besides the Olympics, this time they’re back in Sweden, only 12 years after they were last at Åre. Britain will want to build momentum after Pyeongchang. The last speed competition for the men before the finals in Soldeu. No doubt some will be wanting to prove themselves after failing to perform as hoped in Åre, while those who did do well in Sweden will want to build on their success. 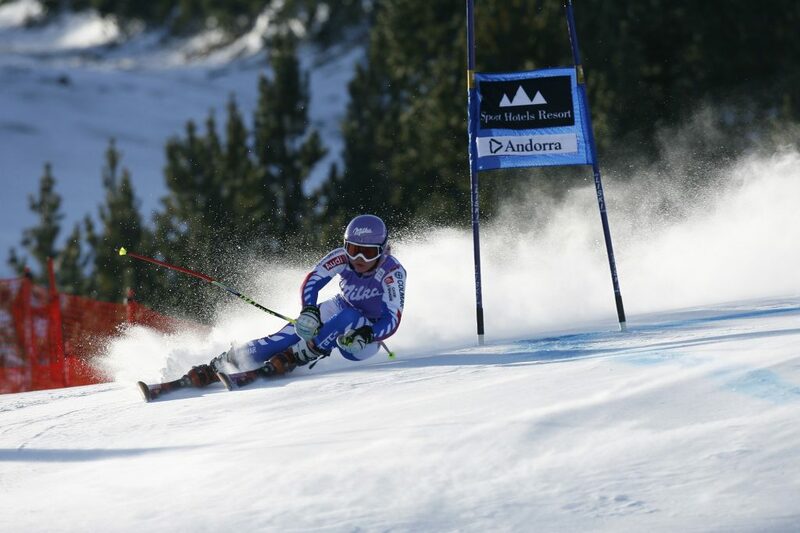 Staged for the first time in Andorra, the finals see the 25 best men and women skiers in slalom, giant slalom, super-G and downhill compete in the World Cup for the title in each discipline.